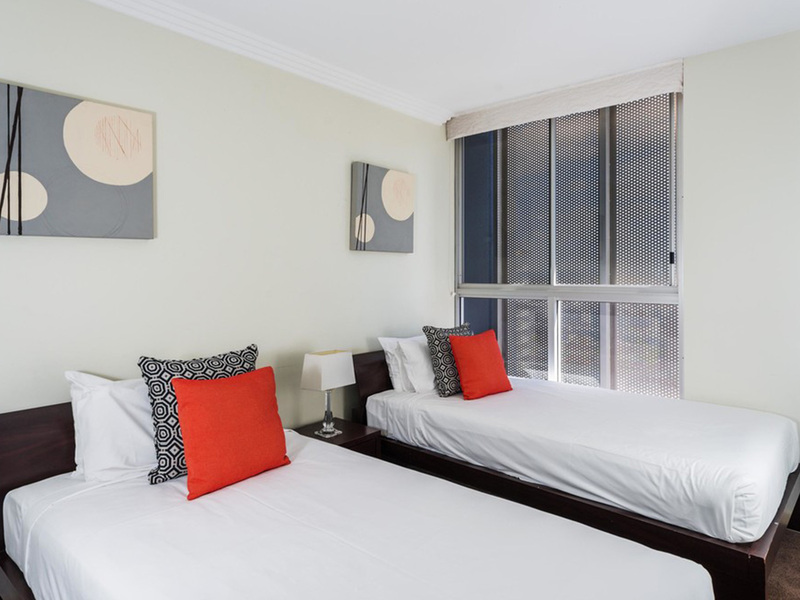 Mantra on Mary has so much more to offer than location alone - spacious one and three bedroom apartments are equipped with everything you need. 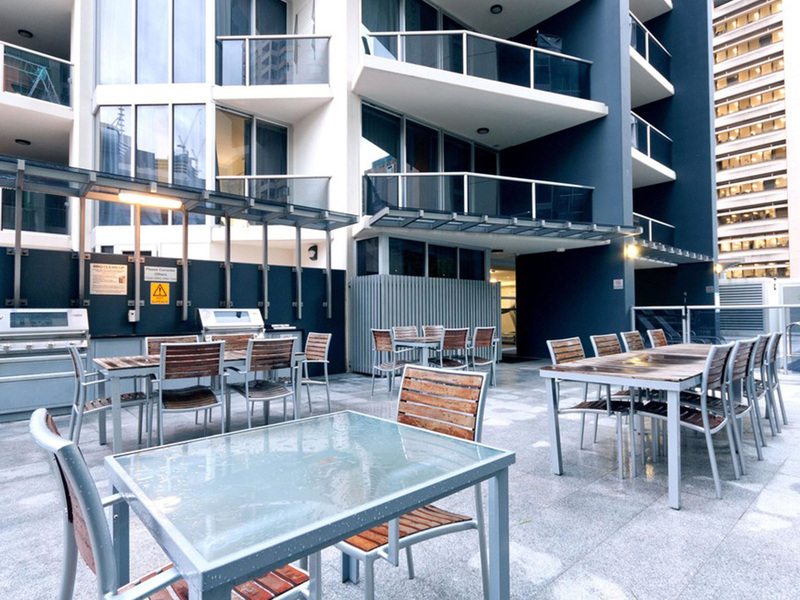 Whether you feel like eating in or choosing one of the many dining options within walking distance, you can easily do either. 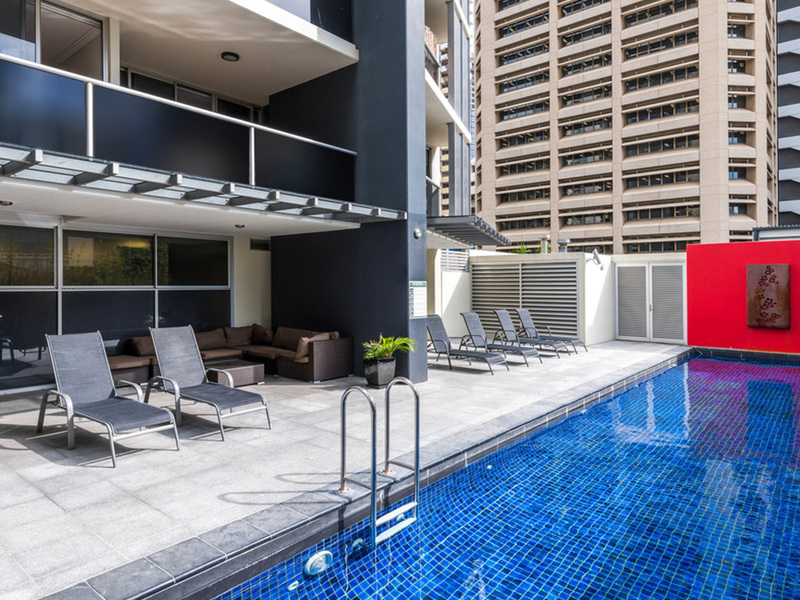 The facilities are laid on at Mantra on Mary, including a heated outdoor lap pool, laze-away sun-deck, fully equipped gymnasium, sauna and alfresco BBQ recreational area. 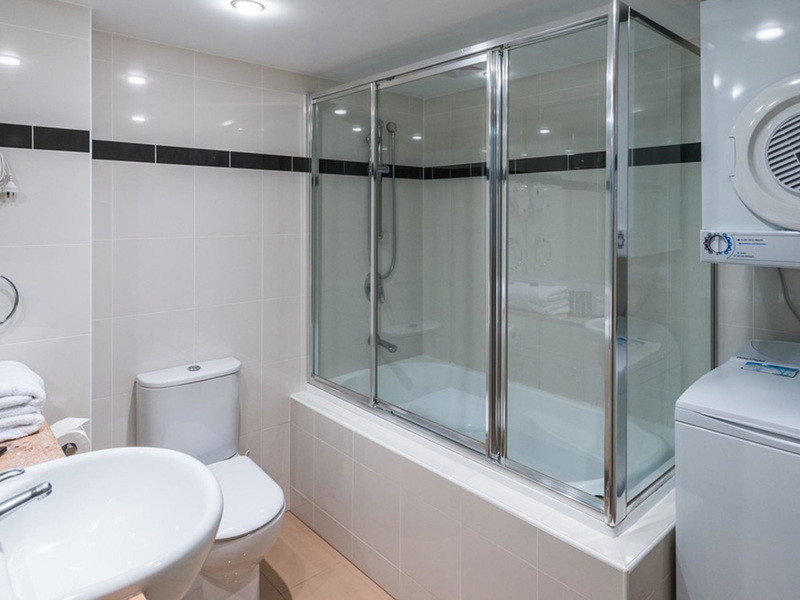 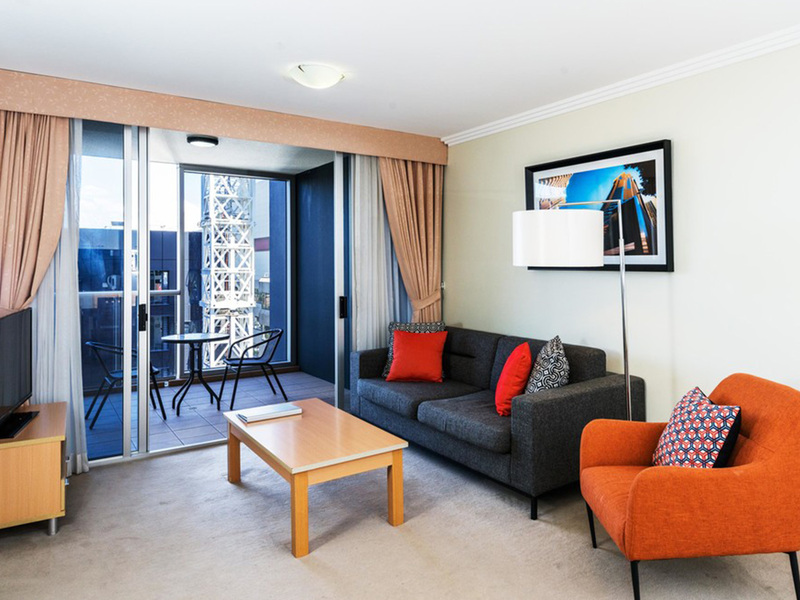 If you’re travelling on business, you’ll really appreciate the study in your apartment. 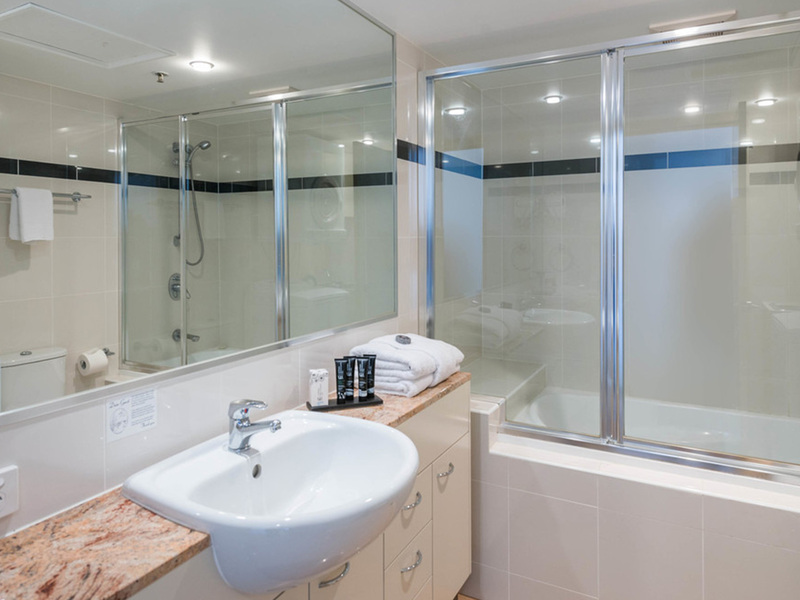 Take time out for a bit of pampering at the onsite Aquarius Health & Medispa. 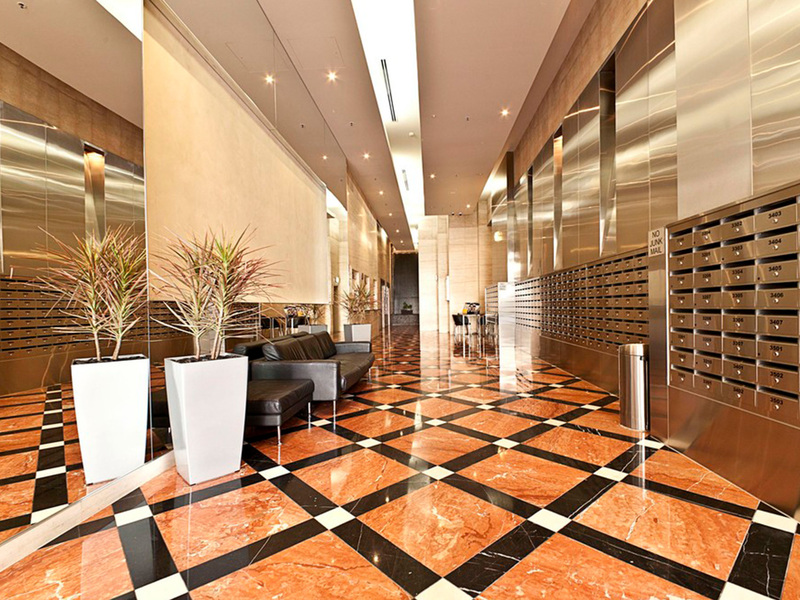 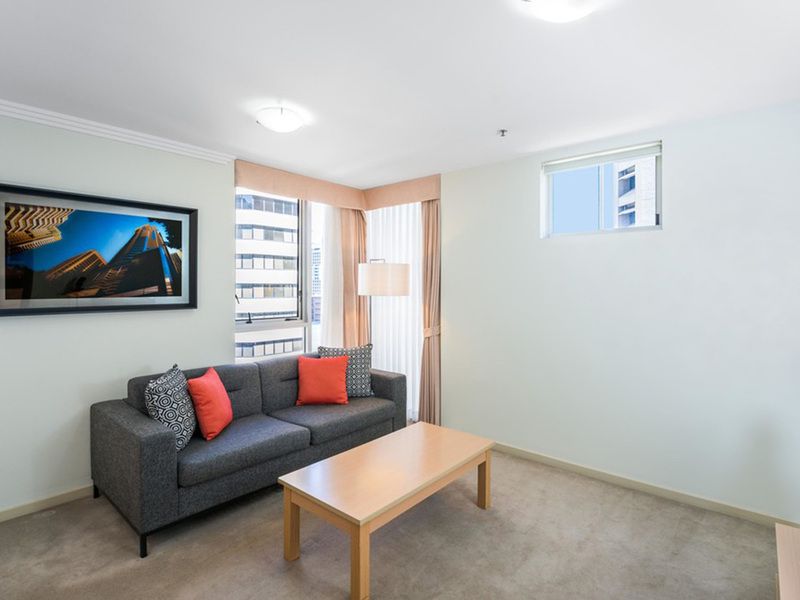 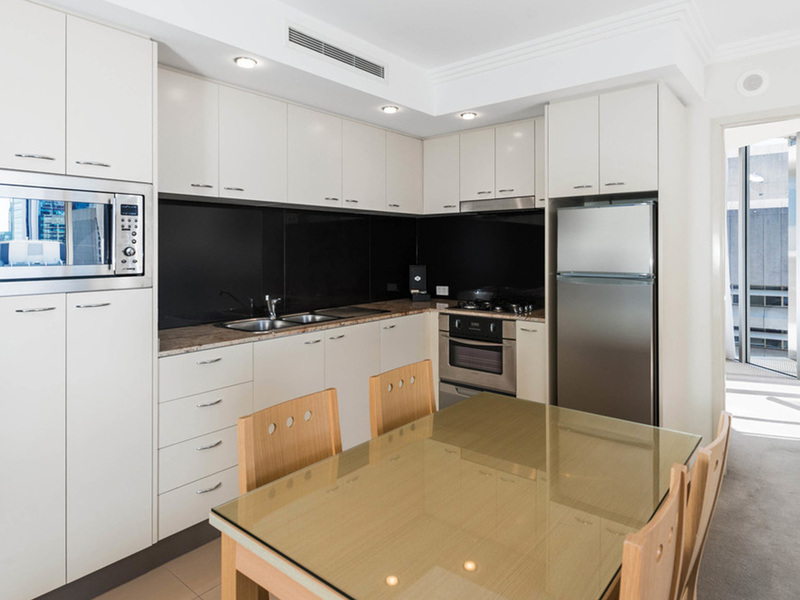 In your apartment, entertainment is at your fingertips with WiFi access, as well as LCD TV with digital channels, Foxtel and DVD player. 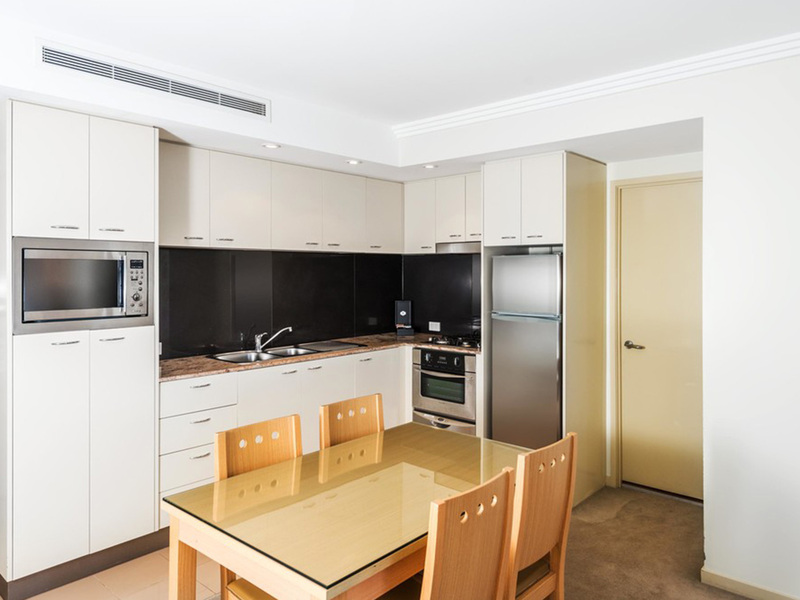 The tour desk available to help you plan your day and child minding can be arranged. 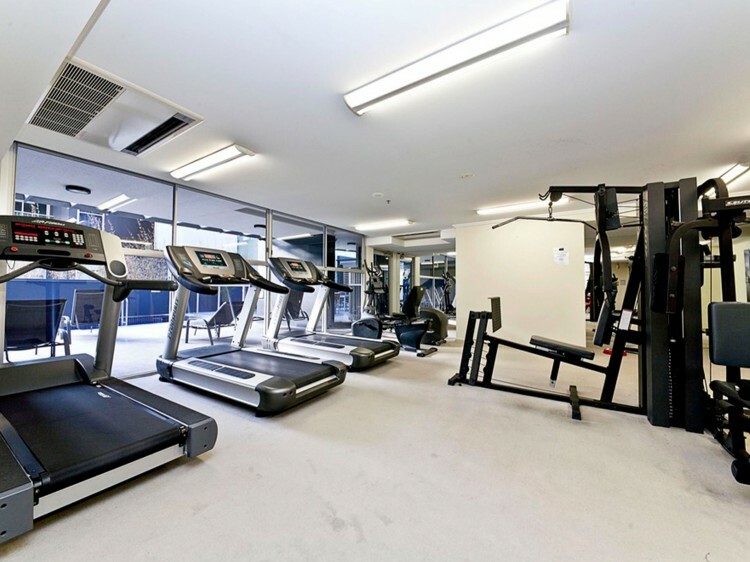 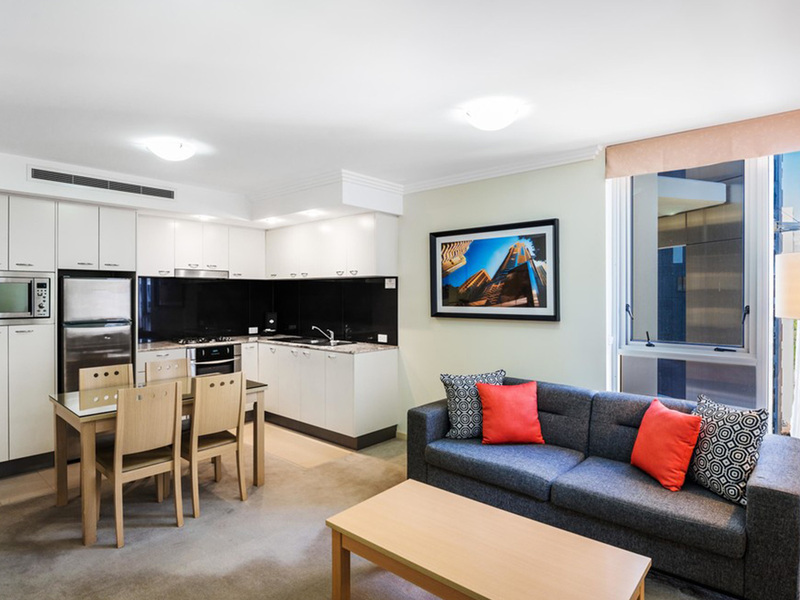 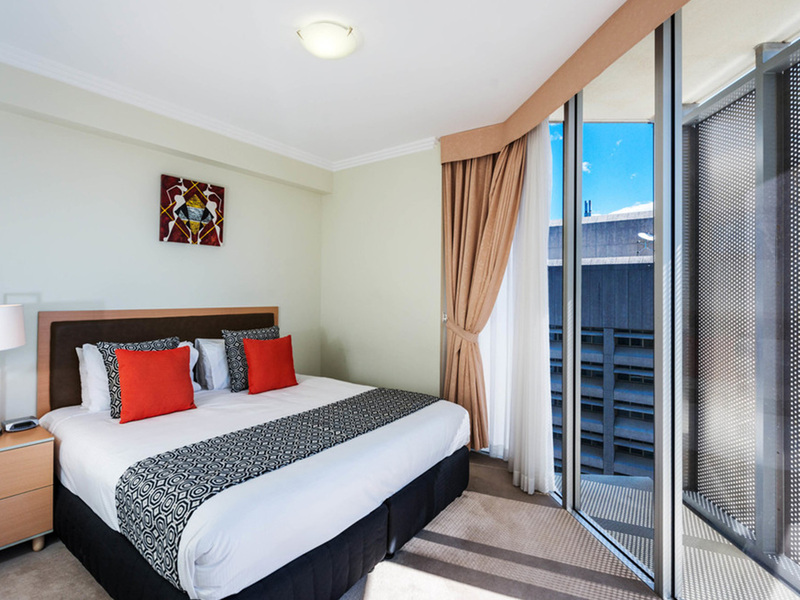 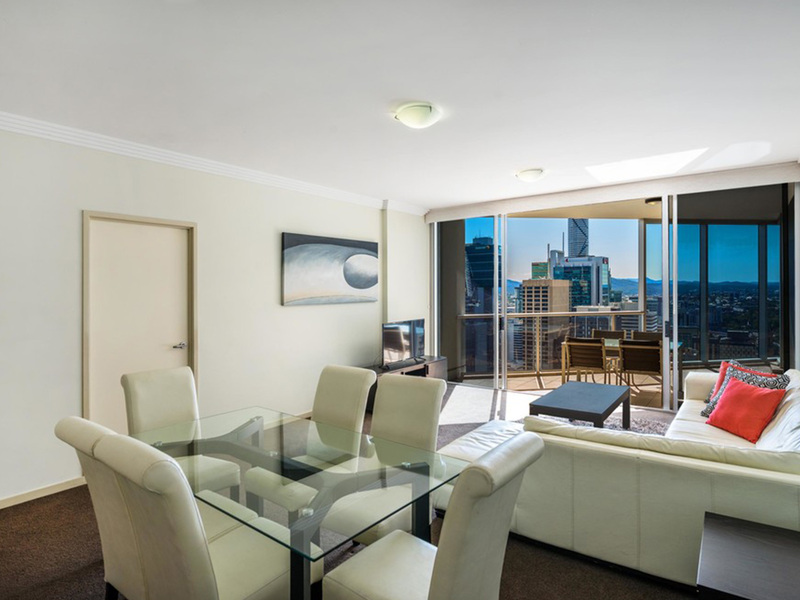 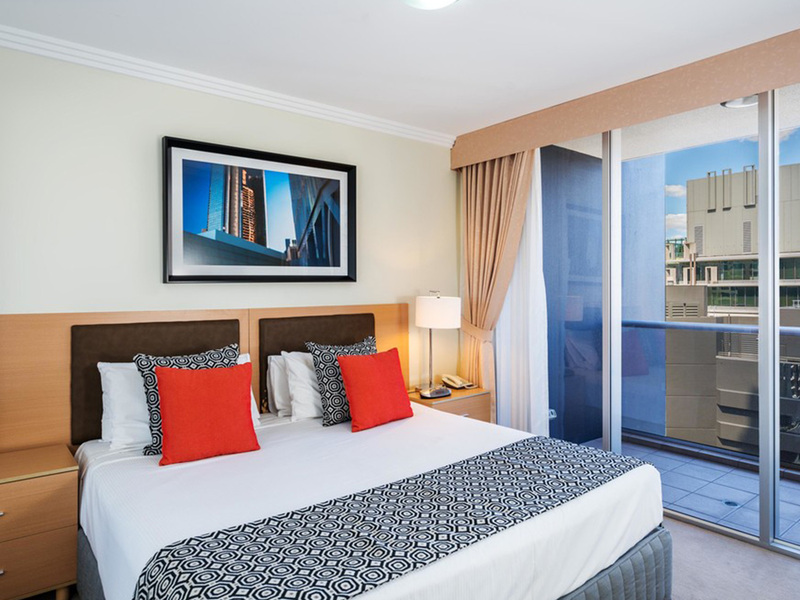 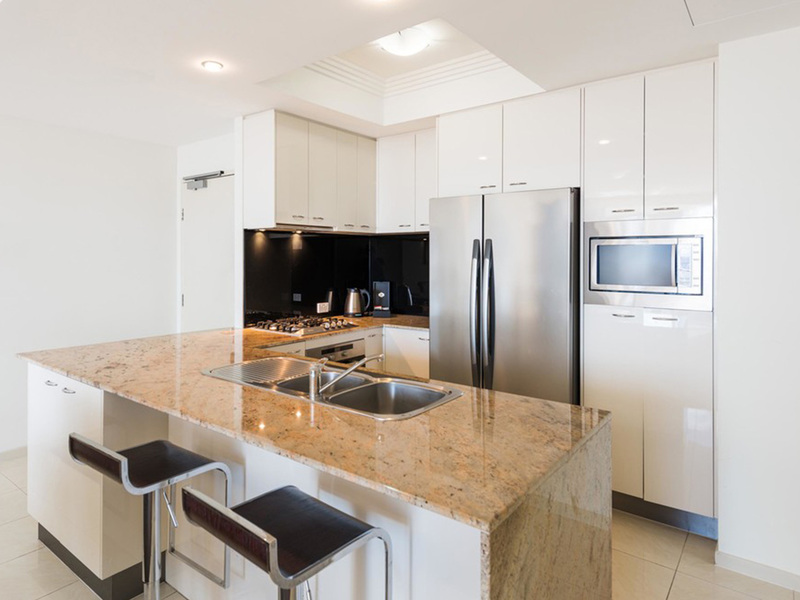 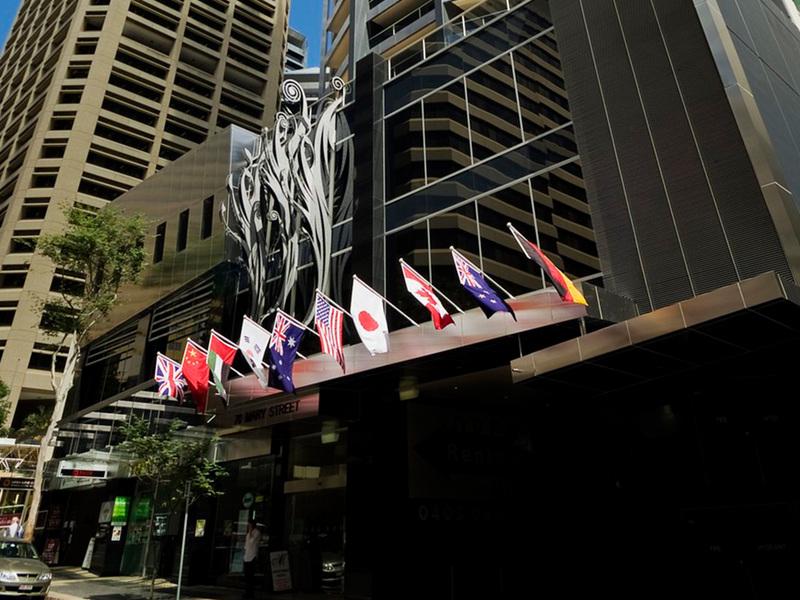 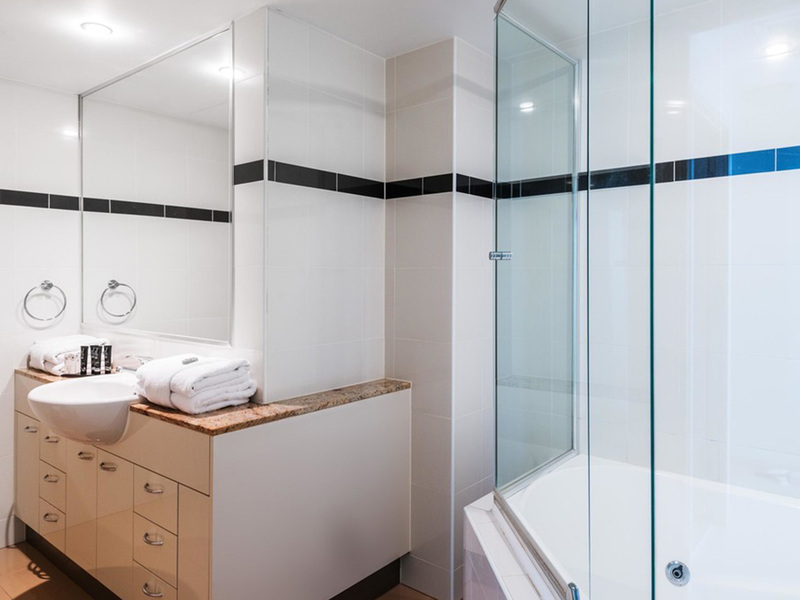 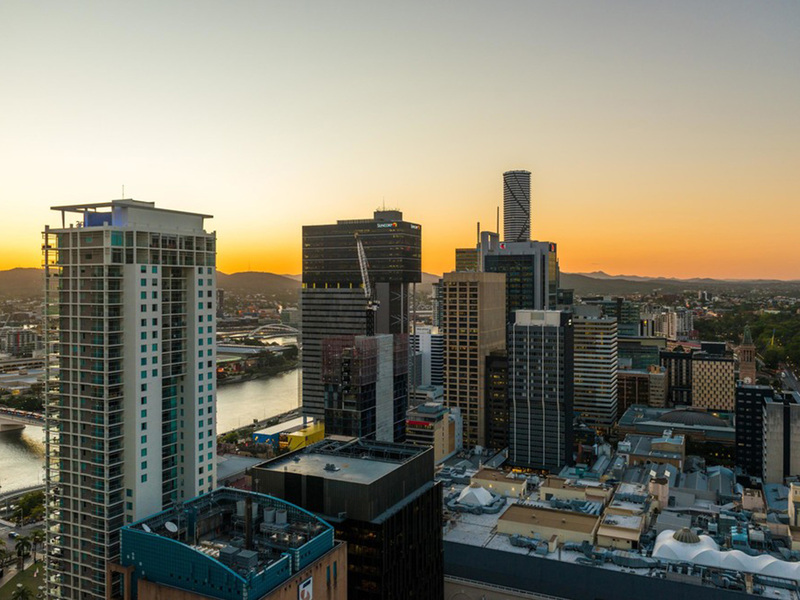 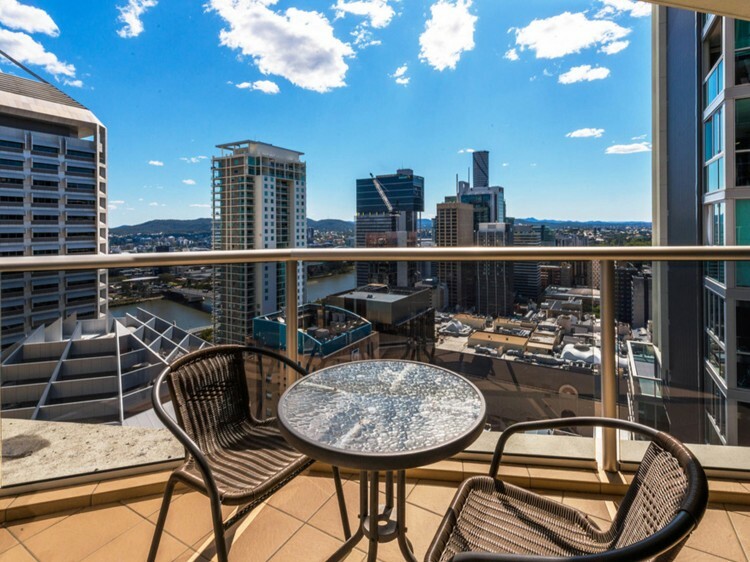 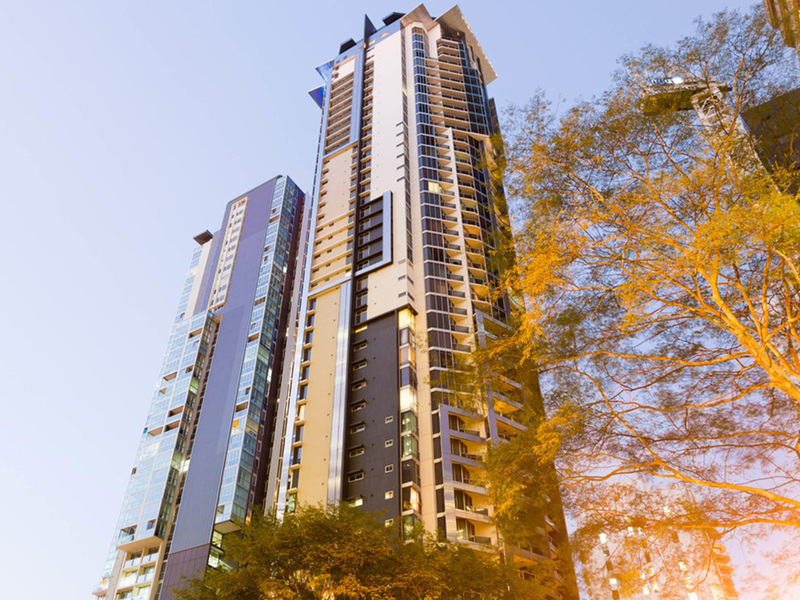 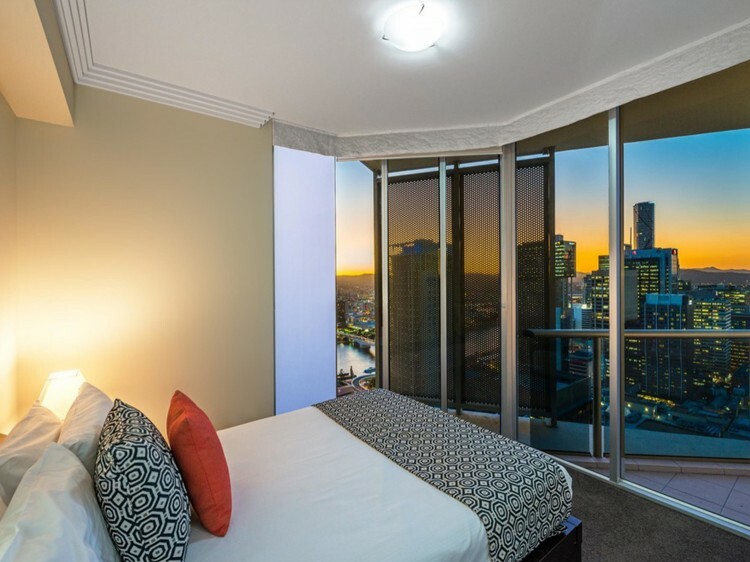 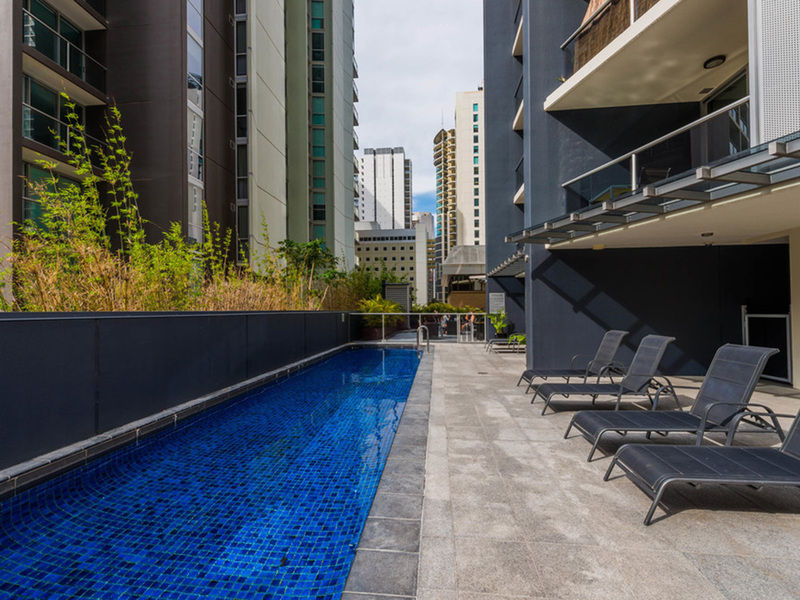 Mantra on Mary offers welcoming, comfortable and contemporary Brisbane accommodation that gives you the space to spread out and relax.